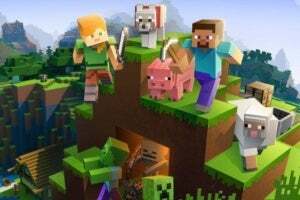 Apple headlines for the week ending Aug. 21, 2015. If you believe the rumors, there's a lot to be excited about for the Apple TV; maybe the new version will jump start sales and push it above its competitors in the streaming video market. Apple's Jimmy Iovine talked about what Apple can do for the music industry, and Samsung says it's ready to battle Apple all the way to the Supreme Court. These are just a few of the Apple headlines this past week. You can see all the important headlines here in this slideshow. 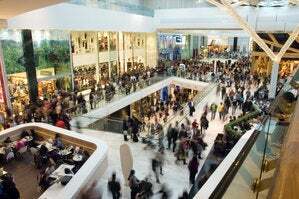 Want to get more details on a story? 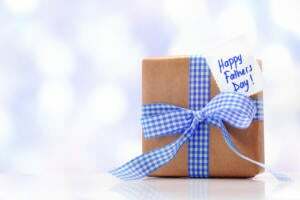 Click on the link. 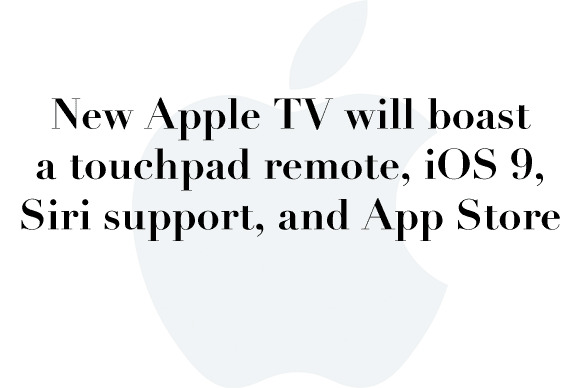 Originally slated to debut during WWDC in June, the new iOS 9-powered Apple TV had to be pushed back so that it wouldn’t be too taxing on Apple’s iOS 9 engineers, according to 9to5Mac. 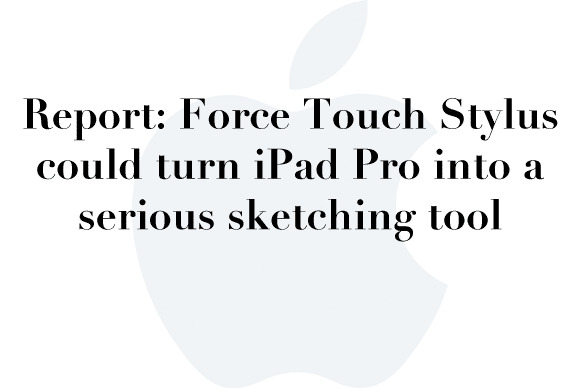 According to KGI Securities analyst Ming Chi-Kuo, the pressure-sensitive stylus will be an optional feature in the larger iPad, which is rumored to have a 12.9-inch display with 2732-by-2048 resolution. 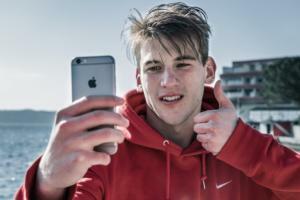 The AppleCare plans sold through Best Buy will operate identically to the offerings sold directly from Apple, but they will also combine in Best Buy’s standard warranty. 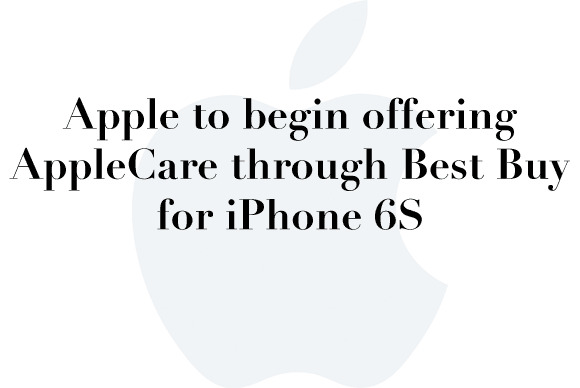 Customers who purchase an Apple product along with AppleCare through Best Buy will be able to service their devices either directly via Apple or through Best Buy itself. 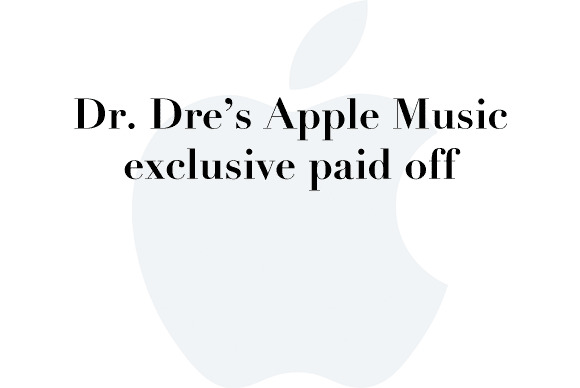 “We’re beginning to show what we can do in terms of communicating music to a worldwide audience and helping artists at the same time,” Apple Music chief Jimmy Iovine told the New York Times. 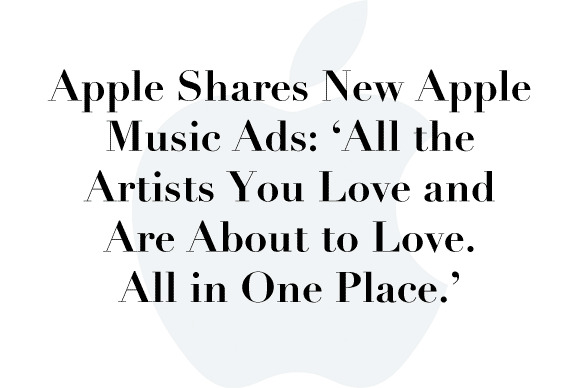 ...the artist ads are shot in black and white and end with the new tagline, but the artist ads include no spoken content, focusing only on the artists’ work and then briefly overlaying a representation of their Apple Music pages with the Connect feature highlighted. 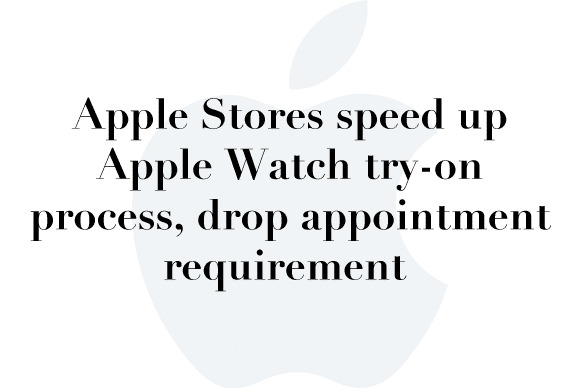 Now, a customer can simply walk into an Apple Store and try on an Apple Watch without any delay, except if all of the Apple Watch try on areas are occupied by customers who arrived earlier. Apple has updated its Apple Maps Acknowledgements webpage with a breakdown of where transit data from each city is coming. 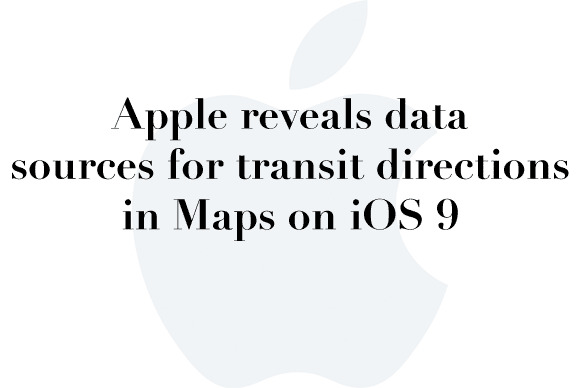 The webpage reveals that Apple’s transit data from twenty different sources, with each source providing data for a single city in most cases. 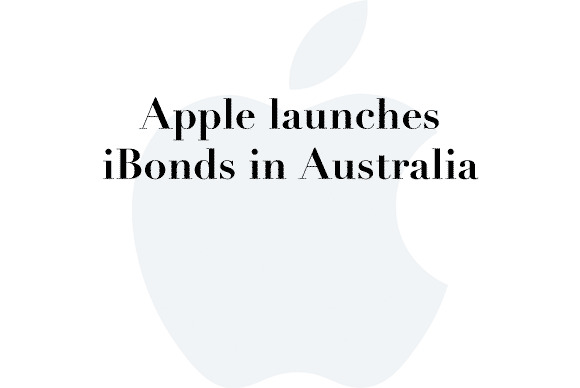 Fixed-income investors were notified on Thursday morning that the AA+ rated maker of the iPhone would launch a two-part “benchmark” bond sale - offering four- and seven-year bonds. 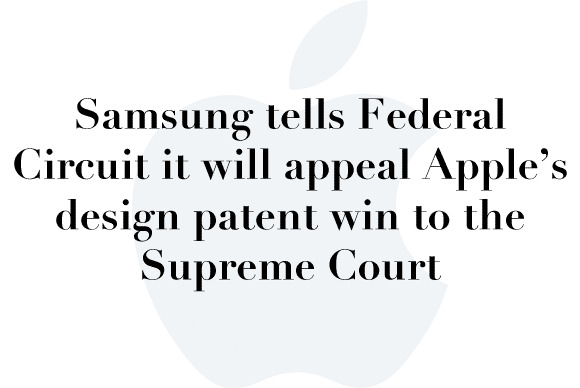 I believe Samsung will get more support because no one in his right mind can be interested in design patents becoming infinitely more valuable and threatening than technical patents. That’s an absurdity that must be addressed now. 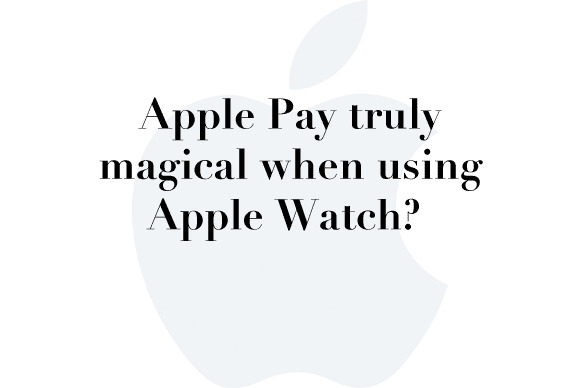 What an incredible achievement in such a short amount of time — yes, 80% of Apple Watch owners who can, have already used Apple Pay. 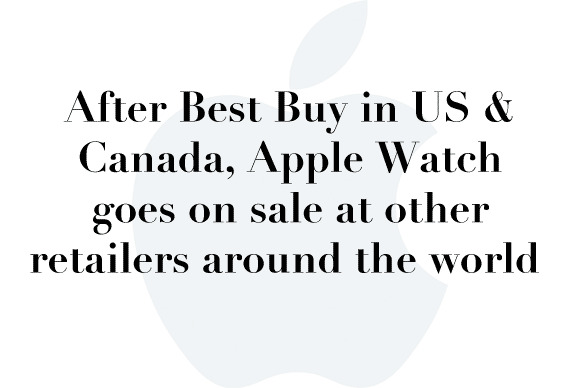 The Apple Watch’s expansion into third-party retailers opens up high street sales to a much larger slice of the population given the relatively limited number of Apple Stores outside the USA.